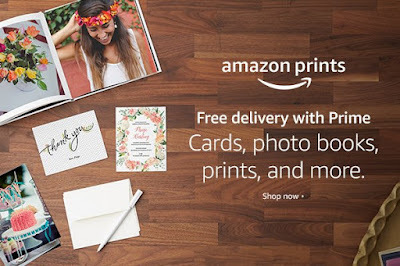 I happened to see this post when I was on your site looking at the Hanes post - wow I didn't know there was such as thing as Amazon Prints. Luvvvv! I would love to have some wall decor prints made up of cloud pictures that I took! I've been wanting to do this for a while!